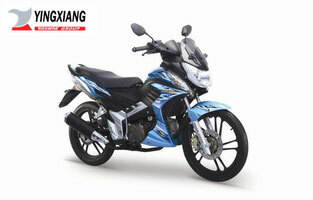 Chongqing Yinxiang Motorcycle (GROUP) CO., LTD was founded in 1997. It is a large industrial group with 12 subsidiaries. 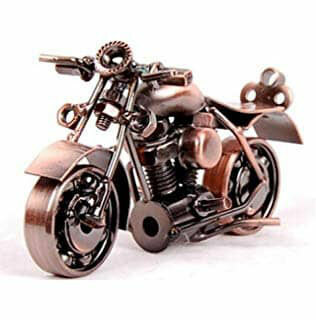 One of their areas is the production of motorcycles and gasoline engines. Since 2002, the Yinxiang Group has become a joint venture with Hyosung motors & machine Inc Korea (Manuals page), as Chongqing Hyosung Motorcycle Corporation Limited, setting up the import of new production technology from Korea. Since 2007, Yinxiang has decided to occupy a niche in the field of production of high-quality fuel-efficient engines. The logical development of this direction was the creation of popular motors, which are installed in the chassis of every third pitbike. At the moment the company has 110,000 square meters of factory territories, 6 engine assembly lines, 8 motorcycle assembly lines, 2 production lines for high-precision engine components and as many as 6 pulse welding lines. A popular engine of air-oil cooling, installed on almost all 140-cubic-foot pitbikes. It can be found in the chassis Kayo 140 Crazy Cat, Pitmoto LX-801 140R MX and others. I recommended myself as reliable and unpretentious. 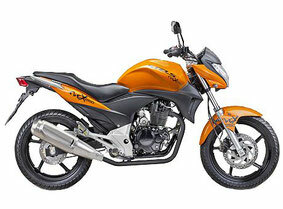 Type: 4-stroke, 2-valve OHC, air-oil cooling. Volume: 140 cubic meters. cm. The compression ratio: 8.8: 1. Maximum power: 9.5 hp at 7500 rpm. The maximum twisting: 9.5 Nm at 7000 rpm.